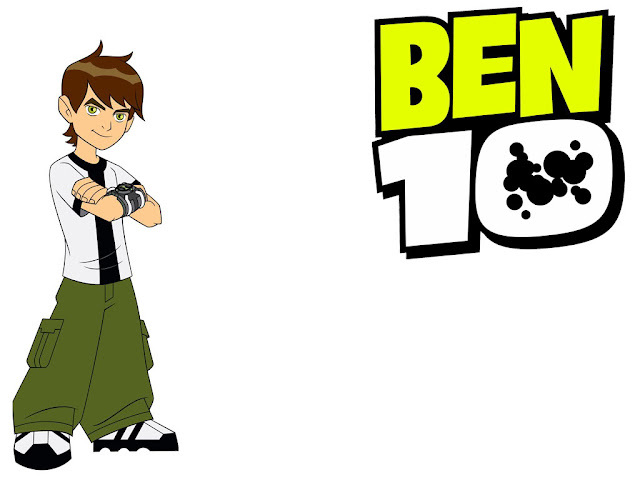 Ben 10 is the one of the most popular American animated cartoon series, which was created by the Group of people know by name " Man of Action ". Ben 10 is not only popular in United states of America but also across the globe, Ben 10 Cartoon ( Animated cartoons ) entered to list of most watched cartoons among all age groups. Ben was the 10-year-old fun loving boy who loves playing games, Cracking jokes with Gwen (Ben's Cousin and his Friends. At the age of 10, Ben found a Powerful alien device, whose shape and size resembles like a watch. This Alien watch Scans the DNA signature nearby and attaches itself to Ben Tennyson's wrist giving Ben Power to transform into 10 Different aliens. 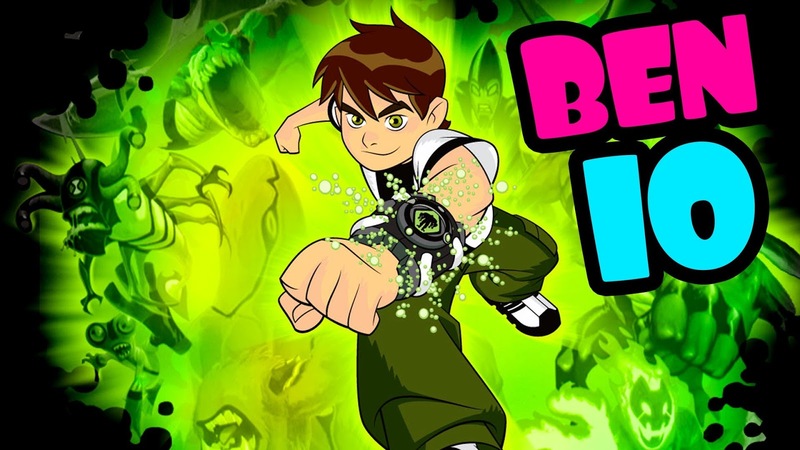 Later, through Grandpa (Max Tennyson), Ben Tennyson come to know that the Alien watch attaches to his wrist is known as Omnitrix which contains an ultimate power of the universe, by using this watch he can transform into different aliens with their power. 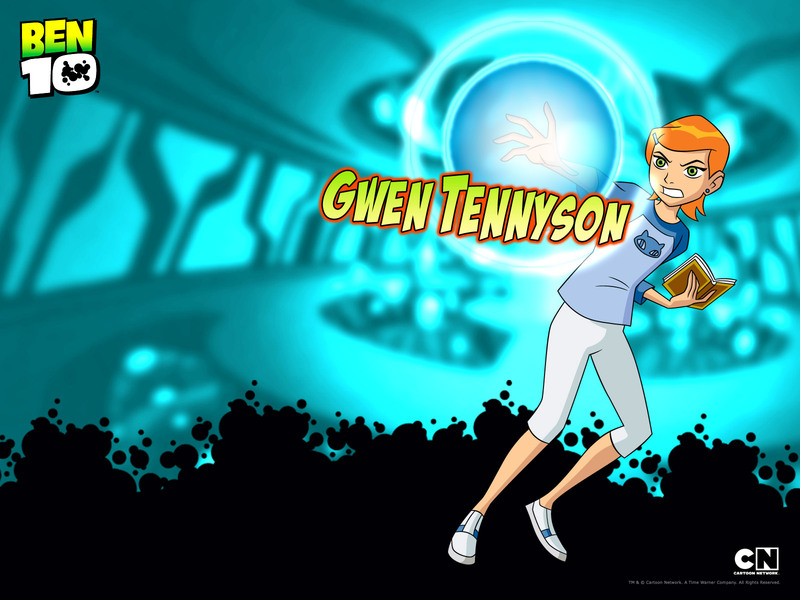 Gwen is the paternal Cousin of the Ben, Gwen was 10-year-old sweet Girl who always loves Learning Magic.She met his cousin Ben Tennyson during Summer Vacation's Organised by Grandpa max ( Max Tennyson ).Gwen was the intelligent student who has a keen interest in learning magic and as she Grows up, she realizes that she is more than an Ordinary girl, later she comes to know that she is half alien with Powerful magical and Anodite power.She got Anodite Power from her Alien grandmother, She is not able to Create Anodite energy when she was 10 years old. but as see grown up to 16, she starts making Anodite energy. Active Mode: Omnitrix's Active mode allows the ominitrix watch user to transform into aliens. Time Out Mode: Omnitrix's Time-out mode is activated when ominitrix got discharged, transforming back from alien to original form. Capture Mode: Omnitrix's Capture Mode is activated to capture or Scan new DNA sample which was not already in Omnitrix' Alien DNA sample list, Capture mode allows ominitrix user to use a New alien sample for transforming into a new alien in future. Self-Destruct Mode: Ominitrix's Self-Destruct mode allow the ominitrix user to self-destruct ominitrix watch. Omnitrix was originally Invented by the small intelligent alien species called Grey Matter's ( Galvan ), Galvan Created Omnitrix fro establishing peace in the universe.Galvan is the only person in the universe who know all the secrets and function of the Omnitrix.